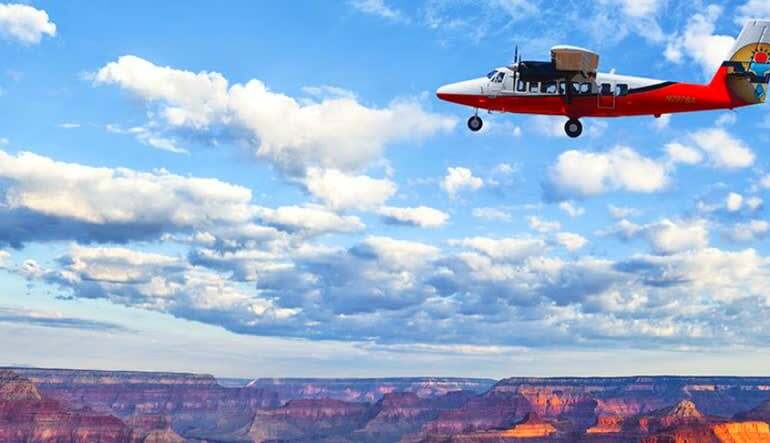 Zuni Point Corridor, Imperial Point and Little Colorado Rivers are just a few of the natural wonders encountered on this Grand Canyon Flight. 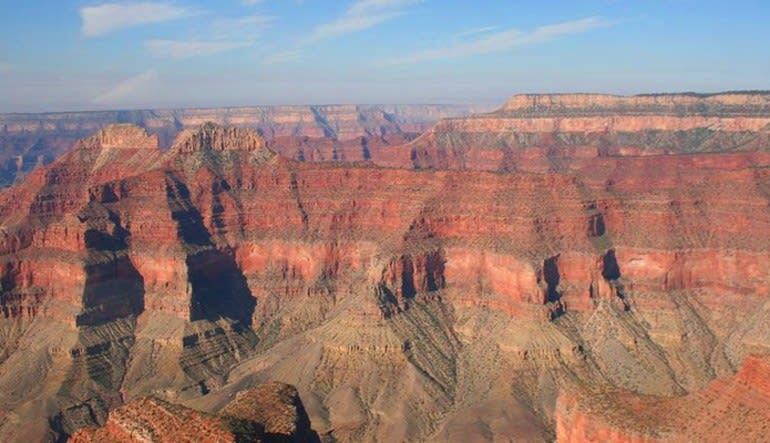 Zuni Point Corridor, Imperial Point and Little Colorado Rivers are just a few of the natural wonders encountered on this Grand Canyon Flight. 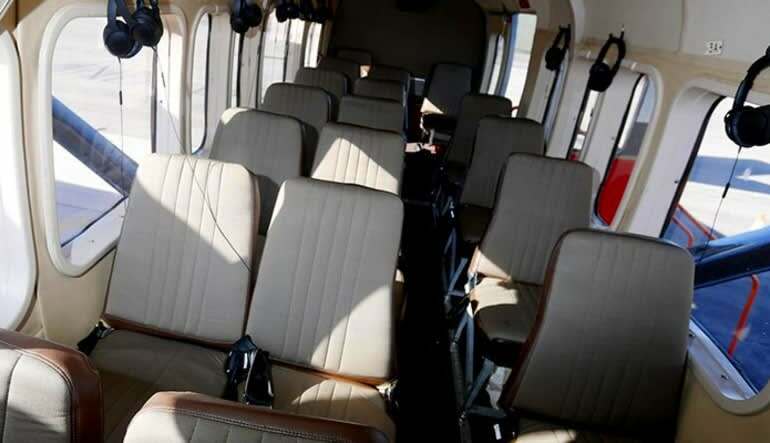 For 40 to 45 minutes, you’ll soar over the South Rim’s most magical sites and snap shots of over a dozen postcard landmarks. 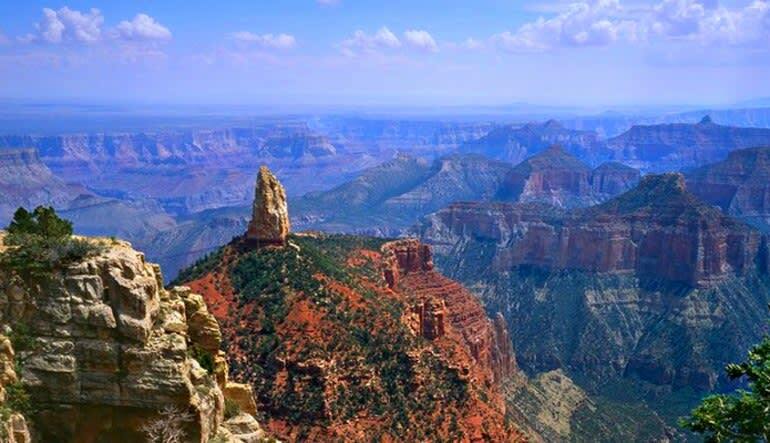 Many of these areas cannot be seen on ground tours so if you want to witness the South Rim in all its glory, you’ve got to get way up there! 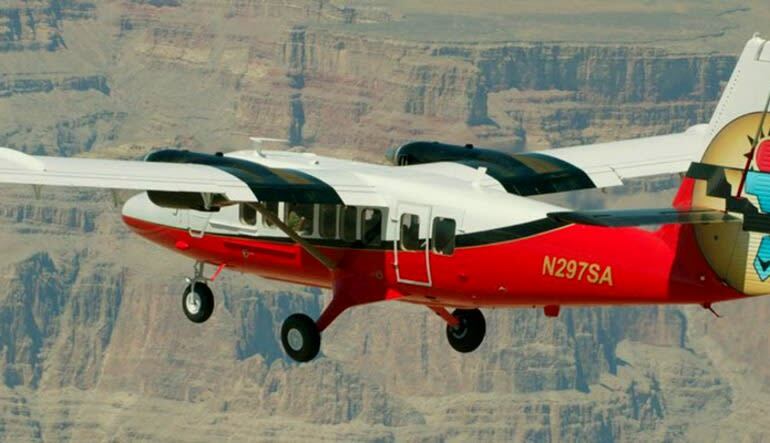 Enjoy your 45-minute Grand Canyon flight in an air-conditioned plane. High wings and huge windows mean practically zero obstruction for your photo session! Fly over Zuni Corridor and Imperial Point. Get a bird’s eye view of the Confluence of Colorado and the Little Colorado Rivers. Learn all about the scenery with an in-flight narration, offered in 16 languages. The vistas are out of this world, combining desert scenery, splashes of greenery, stunning red formations and turquoise waterways! See age-old sights still untouched by man while learning all about America’s most revered landscape! The flight over the Grand Canyon was amazing. We were able to see things that you can't see from just the scenic drive. We are so glad we did this! A must for anyone who wants to see more than just from the road! The plane ride was fantastic ! A memory of a lifetime !